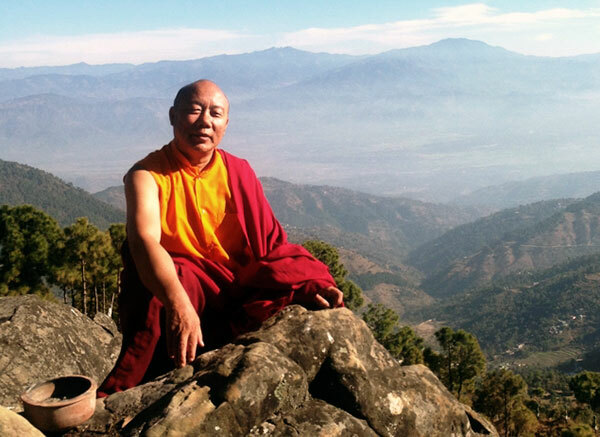 Good news for students of Tibetan Buddhism and meditation in the Lincoln, UK area. The dates for both Buddhist teaching and meditation at Lincoln University and meditation at Lincoln Revival have been extended for another three weeks. The meetings were originally scheduled to end on the weekend of the 22/23 September but Lama has expressed a wish that they continue. Accordingly there are now another three meetings at both venues scheduled. This means that Lama Lhakpa Yeshe will be remaining in Lincoln until at least 13th October, 2012. The revised time for Lama’s return to Merseyside will therefore be after the weekend of 13/14th of October, 2012.